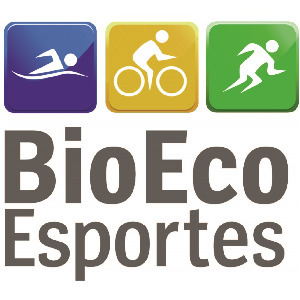 We are BioEco Esportes a physical training company based in Piracicaba-Brasil. Since 2009 we´ve been working in a goal of improving people quality of life, health and performance in a wide range of modalities and perfomance levels. Graduated and Master Degree in Physical Education by Metodist University of Piracicaba-Brasil, our focus is human performance and I have some publications in international and national scientific journals along theses years. We keep improving the understand of how to improve human health and performance reading the most relevant scientific publications and attending annually American College and Euroepan College anual meeting. We believe in a periodization as the shortest and safety way to improve performance in well coordinated work between strength and endurance training. We´ve been reaching good results wonking on this way both in performance as in health and life quality. The requirements we are looking for are confidence with our training methodology, transparency between coach and athlete and some doses of disposal, good mood and fun! Success. Coach BioEco Esportes has been notified of your message.